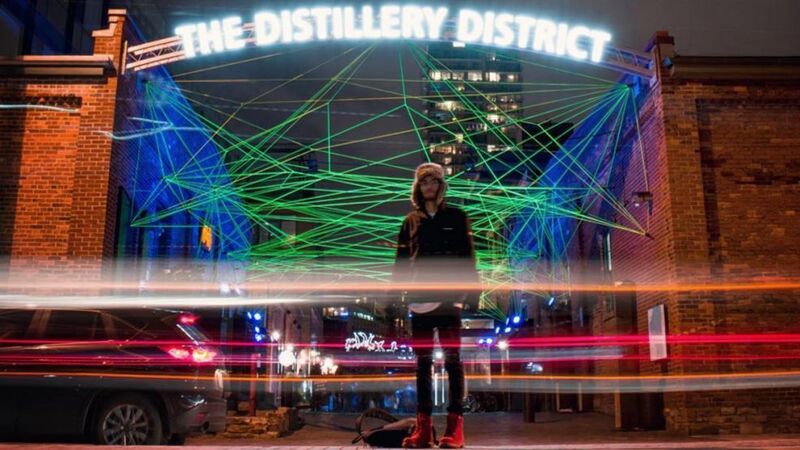 Light Fest TO is just one week into its 45-day run at the Distillery District and already the outdoor festival has helped brighten up this otherwise dreary winter. As if the charming cobblestone streets and unique character of the neighbourhood wasn’t enough, these radiating installations might just be worth the visit. Check out these highlights from Light Fest TO.